Genesis Manor V was opened in 2007. 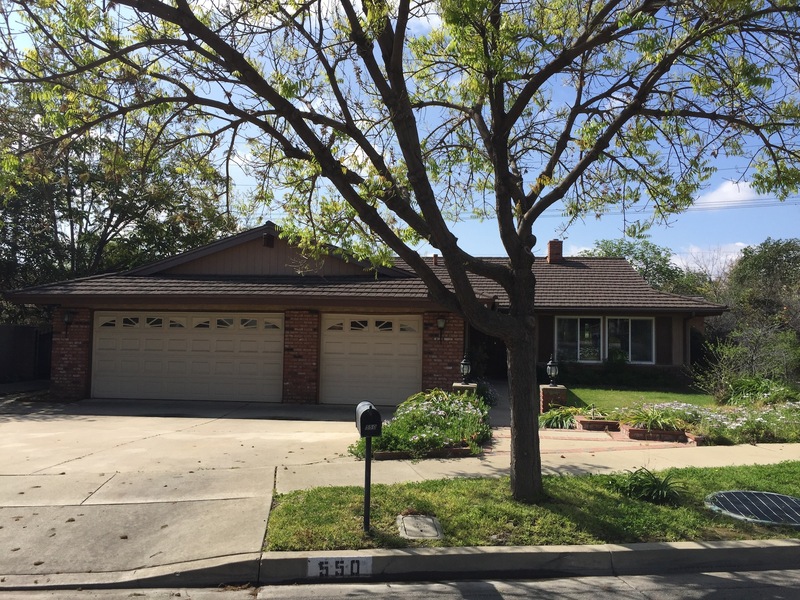 It is located in Claremont, CA and can accommodate up to six residents. Due to our experienced staff this home can admit resident’s with a variety of needs including but not limited to Parkinson’s disease, diabetes, congestive heart failure, stroke, dementia, Alzheimer’s, pulmonary disease, emphysema, healing wounds and hospice patients. This home is a part of the Assisted Living Program and can accept Medi-Cal patients who meet the requirements.